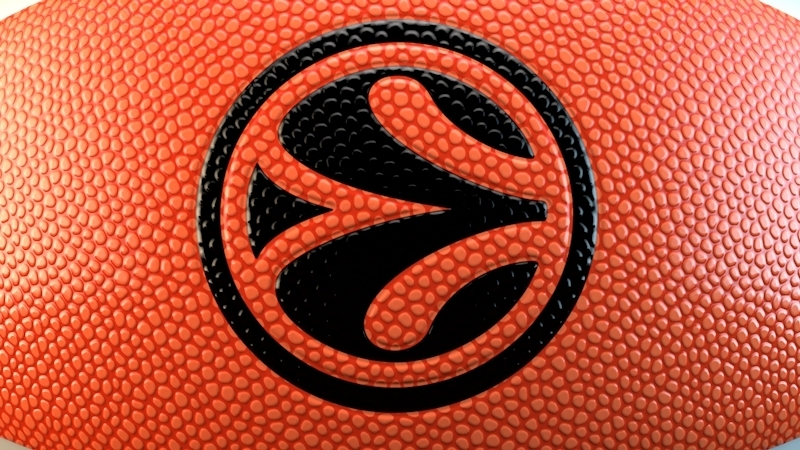 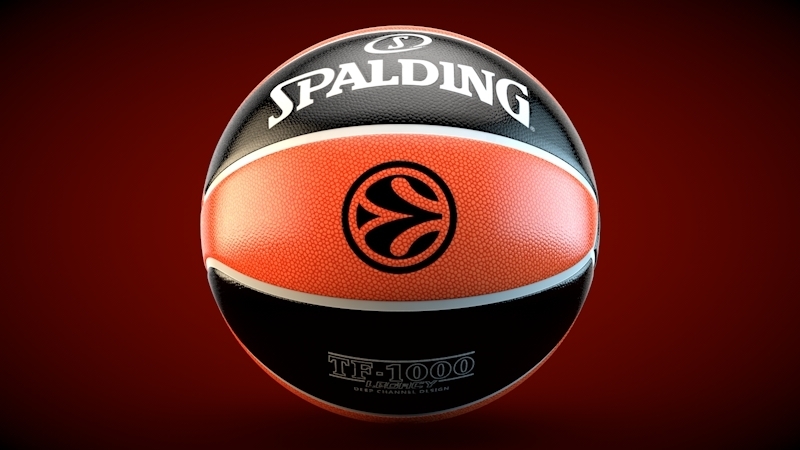 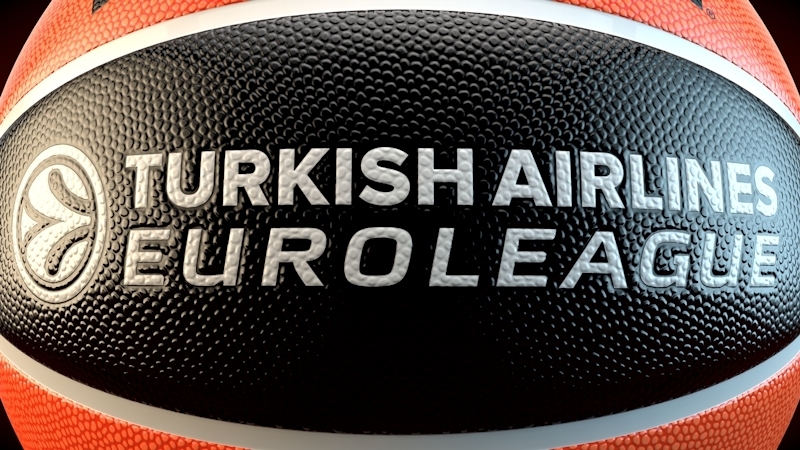 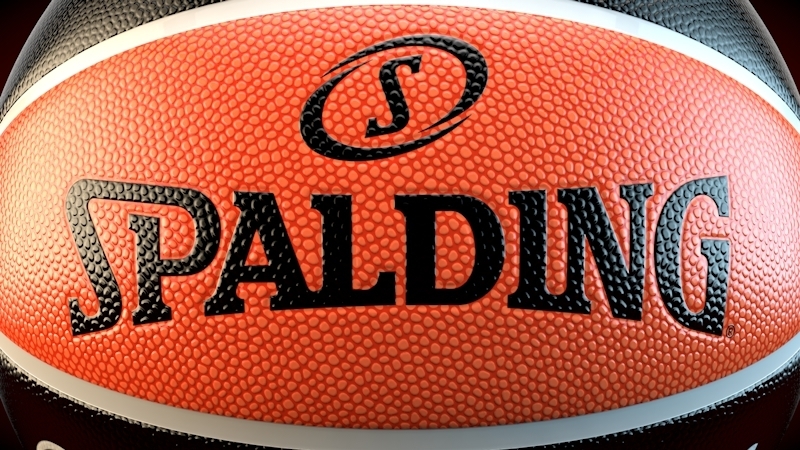 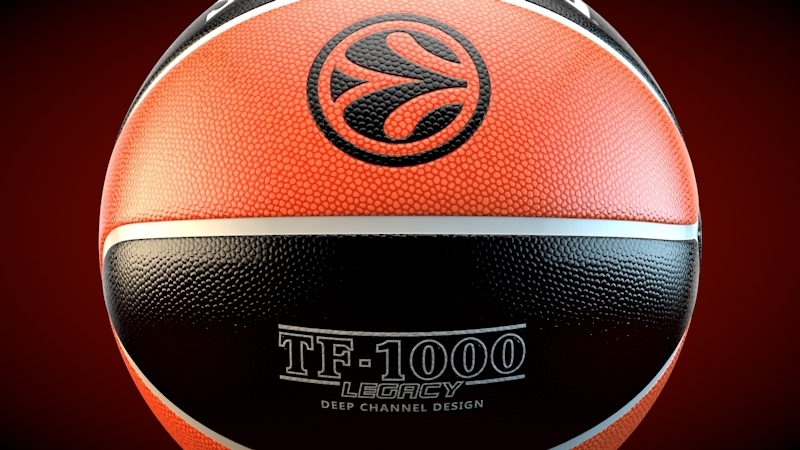 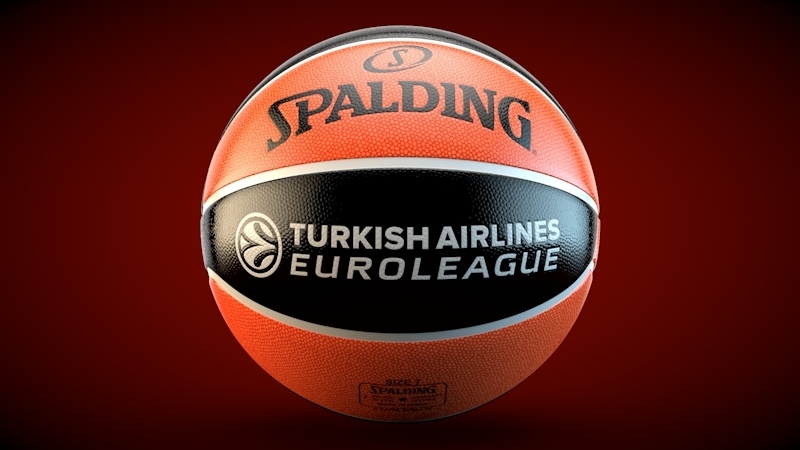 Here is Spalding Euroleague basketball official ball. 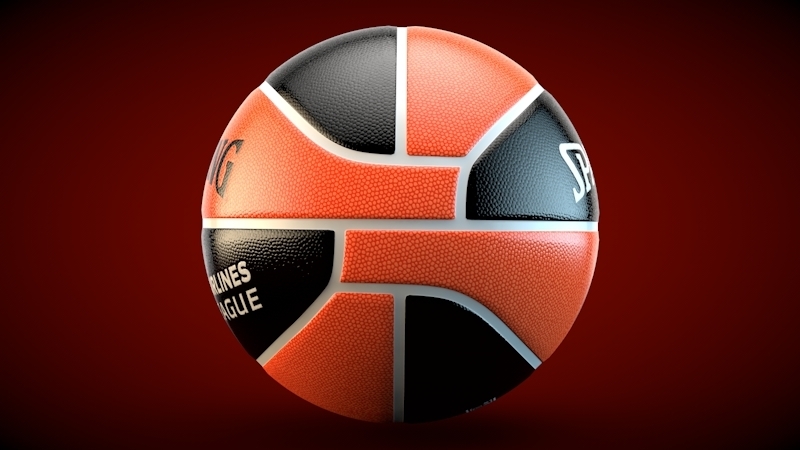 Created in 3D Studio MAX 2010, rendered in Cinema 4D R13. 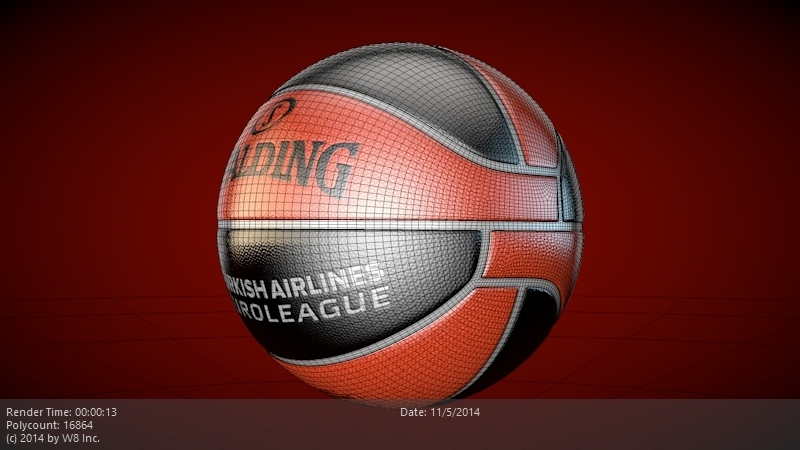 Both *.max and *.c4d default scanline projects included. 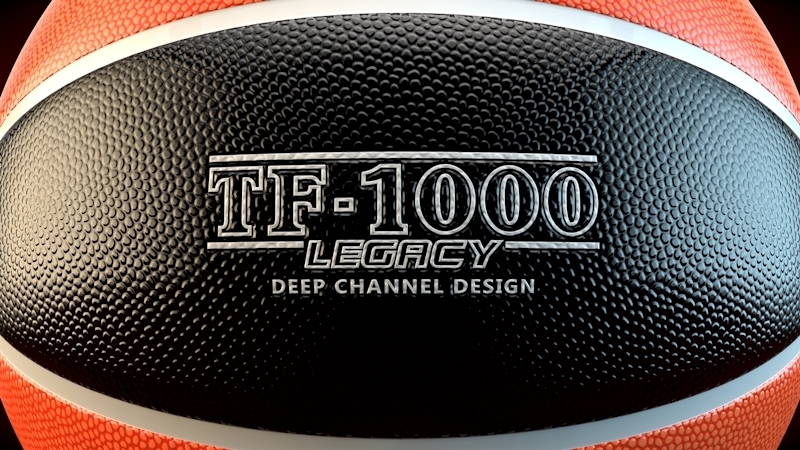 Multiformat *.3DS and *.OBJ files included. 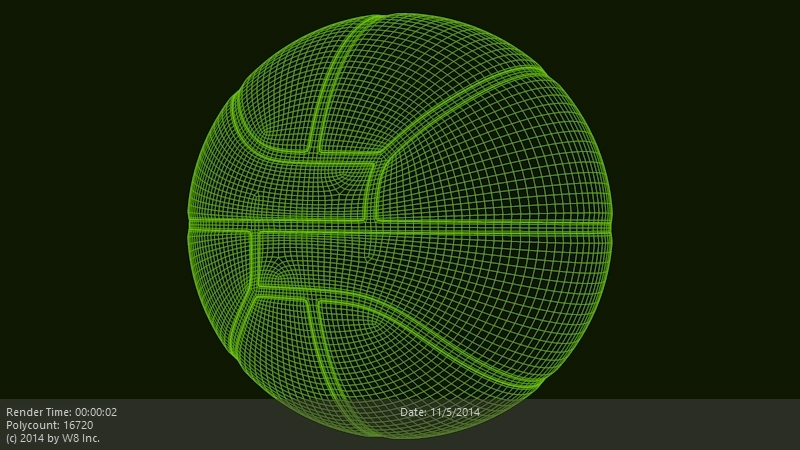 All quads, ready for subdivision. 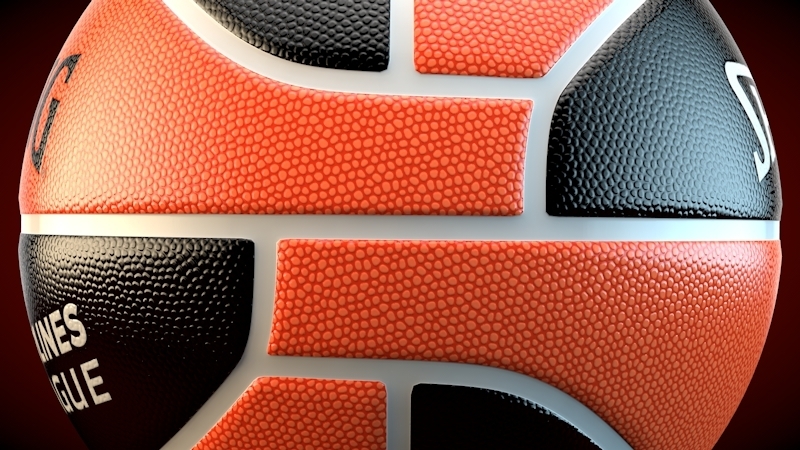 Textures are 8192×8192. 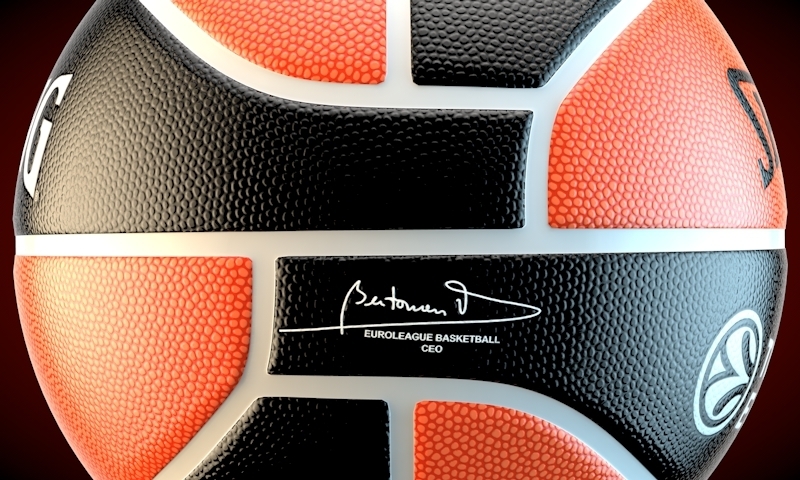 Comment, share, like, buy!